Here it our final issue! Another open issue. Get ready for some great editorials. 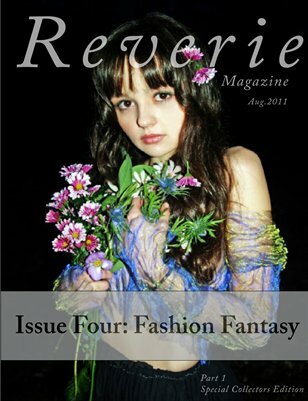 Enjoy our first open issue with a variety of fashion & creative editorials.